During a small-scale closed-doors demo event last year, Reggie was present and happened to see the game. 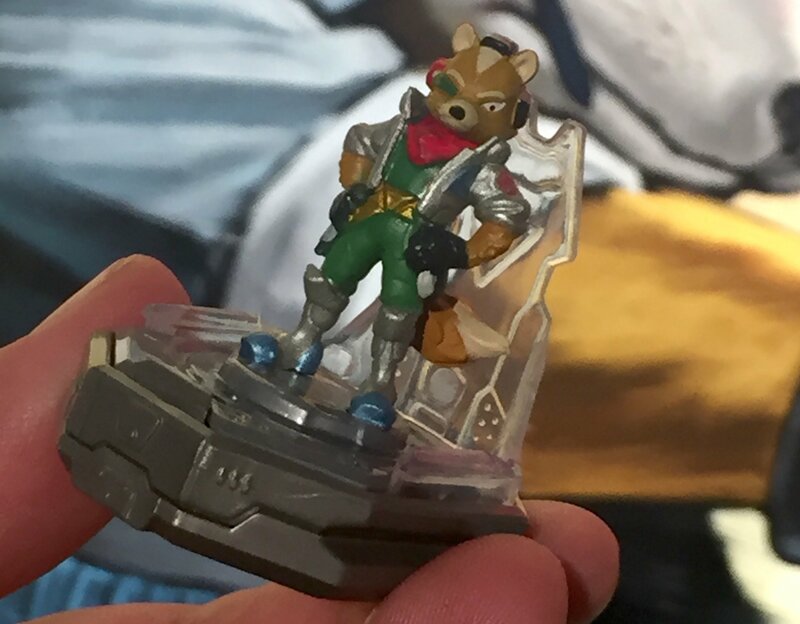 Reggie was the one who noticed the possibilities the game could bring, and invited the Starlink developers to present the game to Miyamoto and the Star Fox development team. This was what led to the collaboration. The demo has not shown off every spacecraft and parts that are on offer, and the game also has post-launch DLC planned in the form of new spacecraft. Fox’s pilot abilities are still a secret, but Matthew reassures that his personality, and the Arwing’s abilities, will be faithfully reproduced. The development team are big fans of the Star Fox series after all. Matthew confirms once again that the whole game is beatable with just the Starter Pack parts. Huh, this known for a while now? Even posted here I think. I was just gonna say didn’t I already read about this, on this site?